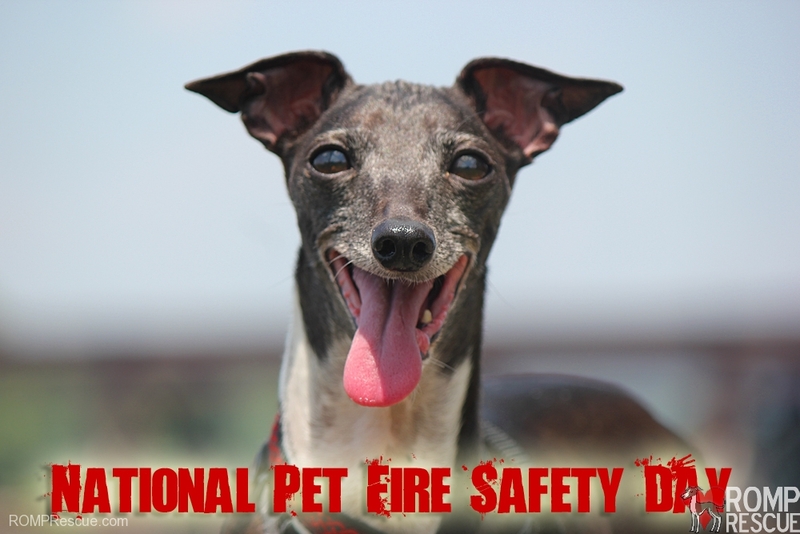 With over 1000 fires started by pets each year, today is dubbed National Pet Fire Safety Day! -Extinguish open flames: put out an open flame as dogs are curious and will investigate candles, fires in fireplaces, or even fire causing appliances! -Invest in flameless candles: These candles contain a light bulb rather than an open flame, and take the danger out of your pet knocking over a candle. Cats are notorious for starting fires when their tails turn over lit candles. -Beware of water bowls on wooden decks: Did you know that if you put water for your dog in a glass bowl it can heat your wooden deck up and cause it to catch on fire if placed on top. Choose stainless steel or ceramic bowls instead. -Keep Pets Near Entrances While Away From Home: Do not keep your dogs hidden away while you are away, keep them near entrances in the event they need to be rescued. -Secure Young Pets: secure your homes potential fire causing items (stoves, appliances, etc) with gates and barriers so your dogs (especially young puppies) do not find themselves in harms way and cause your home to catch on fire. -Since Pets Left Alone Can’t Escape a Burning Home: Consider using monitored smoke detectors which are connected to a monitoring center so emergency responders can be contacted when you’re not home. These systems provide an added layer of protection beyond battery-operated smoke alarms. -Affix a Pet Alert Window Cling: It’s simple and can mean the matter of life and death for your pet! Please keep a window cling with the current number and type of animals inside your home. This will help the responders to know what else they need to save if no one is around to tell them. Keep it current! If you have pets that stay in specific rooms, put a cling on the rooms windows to further help the fire fighters know where to look! All these National Pet Fire Safety Day tips were brought to you by AKC News. 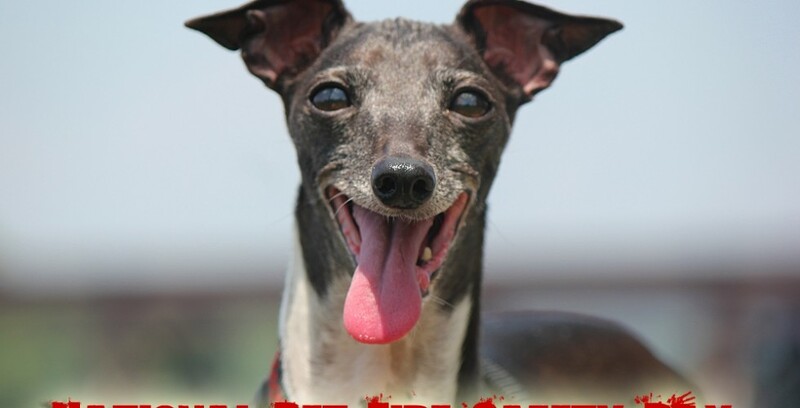 This entry was posted in ALL, Tips and tagged dog causes fire, dogs cause fire, family, fire, italian greyhound, national pet fire safety day, prep, prepare, preparedness, safety, stats, tips, what to do, you should know. Bookmark the permalink.